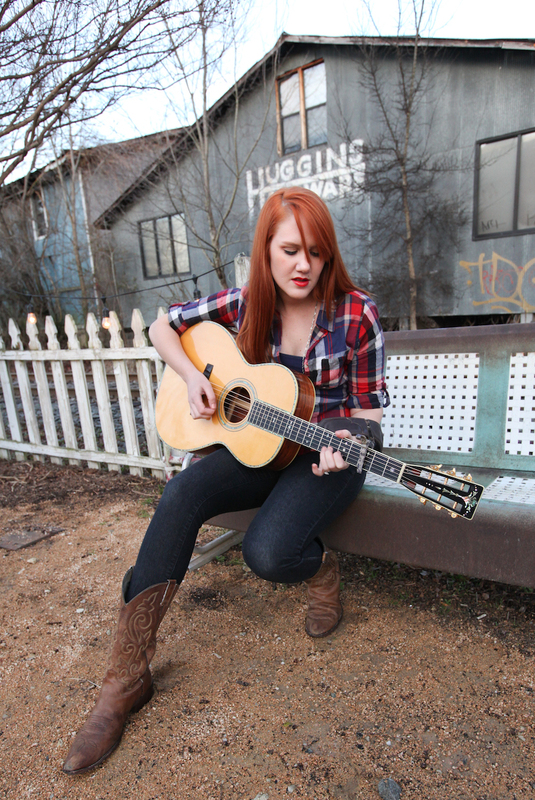 Named one of the most talented singer-songwriters in America, Grace Pettis takes the stage for a night of stories and song with powerhouse duo act Rebekah Todd and the Odyssey. This is a pairing you won’t want to miss! Rebekah Todd, of Wilmington NC is a blues and soul singer-songwriter with a voice like honey. Her new duo including herself and her husband takes her ability to showcase her lyricism to a new level. Don’t miss it!